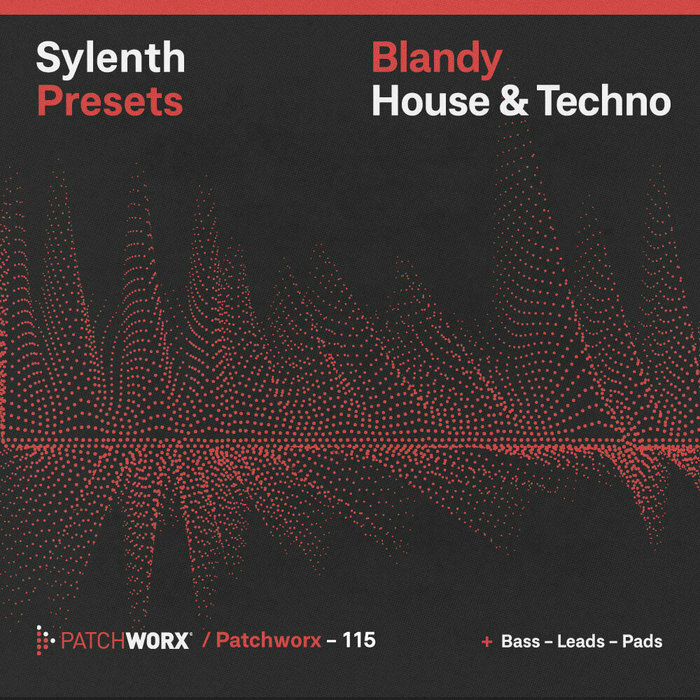 Loopmasters are proud to present the 115th instalment to the Patchworx series, this time coming from House & Techno wizard Blandy to form a must have selection of next gen presets for LennarDigital's Sylenth1 soft synth. 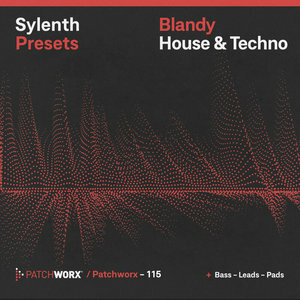 House arp patches, techno bass presets, underground house leads, chords, sequences and more are all included and 100% free! Please Note: A full and up to date version of Lennar Digital's Sylenth is required for full use of this product. No Drum loops are included in the collection and are used in the song for demonstration only.